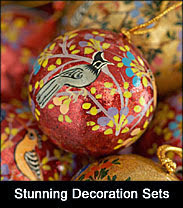 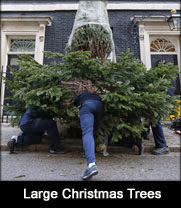 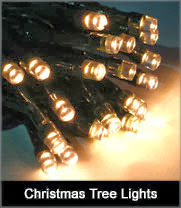 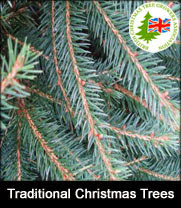 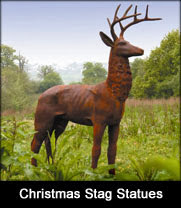 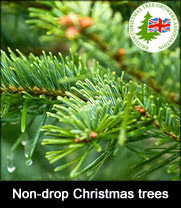 Buy a freshly cut 12ft non-drop Christmas tree online from our sustainable plantation. 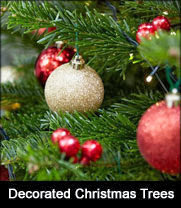 The layered, symmetrical branches and dense foliage of the premium grade Nordmann fir Christmas tree will display your decorations at their best. 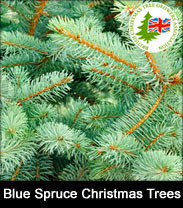 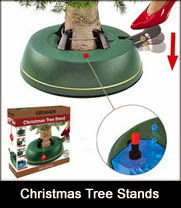 Soft, lush green and renowned for its needle retention this indoor Christmas tree is a best seller.